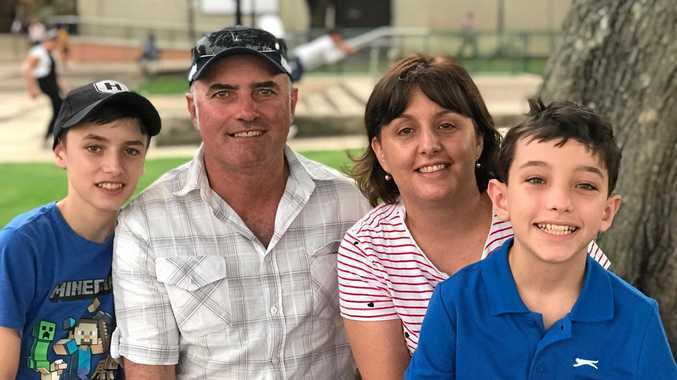 GOLF: Stanthorpe golfing product Billy Webb's star is on the rise as the young hitter settles back in to familiar surrounds following a stint in America. 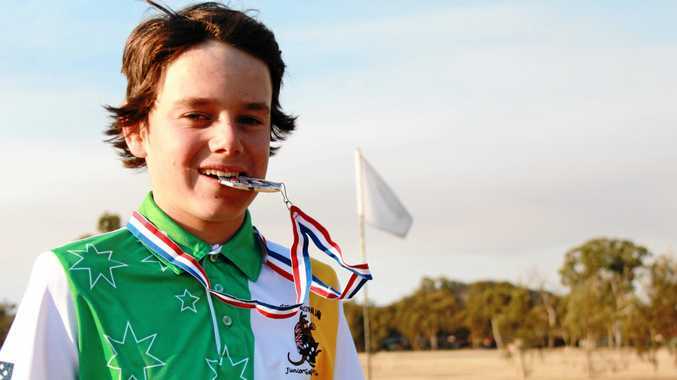 Despite being in the game barely more than 18 months, Webb recently took part in two prestigious events - and took home a silver medal from one. The first tournament he participated in was the World Stars of Junior Golf Championship in Las Vegas. He followed it with the 2018 West Coast AAU Junior Olympic Games in Temecula, California. "The first tournament I didn't go that good, I placed 21st,” Billy said. "I'd never played the course before obviously. In Vegas there was fairway but, if you get off the fairway, there's about 10 metres of rough and then it's just rocks and canyon. I got in there a couple times. "It was like 41-42 degrees. That's what killed me - and putting, because the greens were so fast,” he said. He learnt a few lessons from that outing, used it and came good for the Junior Olympics in the 12 years age category. "In the second tournament he put his head down and concentrated and definitely played well and truly below his handicap,” dad Glenn Webb said. For Billy, it was an opportunity to represent his country and play with and compete against kids his own age. "I made lots of friends from all over the world. New Zealand was dominant, winning both tournaments Billy contested. While Brooks Koepka may have brought home just shy of $2 million for his PGA Championship win last week, prize money isn't something given out at these tournaments. But Billy is happy to make do with the memories and a shiny silver medal. He's aiming to improve his game and gain a spot in the Greg Norman Junior Masters this year. Glenn said he was amazed by the level of support they'd been afforded. "The support was amazing. All the people who bought raffle tickets, gave money donations and came to the trivia night. The golf club have been fantastic too - without them it probably wouldn't have happened. "It's just amazing how the community got behind him,” Glenn said.